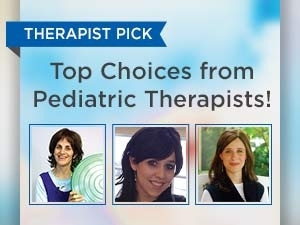 Meet our expert team of designers and therapists who listen to your needs -- and build out your dreams! We're passionate about creating environments where people of every age can thrive. 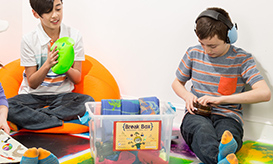 Our high-impact sensory rooms support self-regulation in your school, home, therapy clinic, dental practice, church, synagogue, community center and more! Now is the time to calm down, focus, and re-energize! Let's get started on your sensory space. to Calm Down, Focus or Energize! 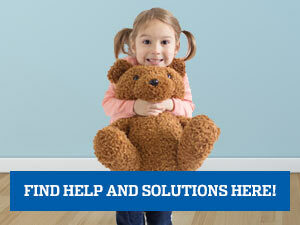 We discuss your behavioral challenges and identify your specific room requirements. 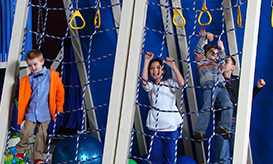 We design, construct and and ship a sensory room that supports your behavior goals. We provide training and support to maximize the benefits, and track individual progress. Sensory rooms can help kids adjust their responses to stimuli, manage emotional reactions, calm down and handle frustration without a meltdown or outburst. 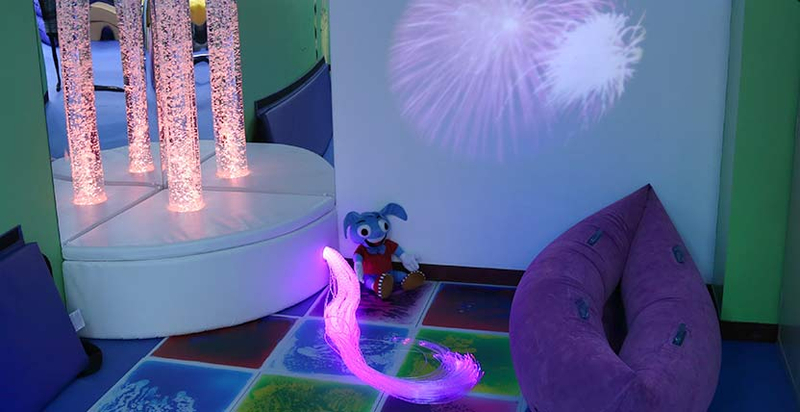 By providing a supportive framework and movement breaks, sensory rooms are especially beneficial to children with ADHD, autism or sensory processing disorder. 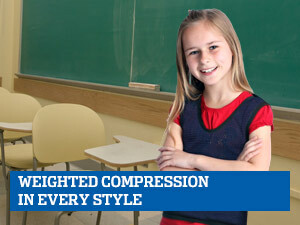 However, people of all ages and abilities can benefit by taking a sensory break. 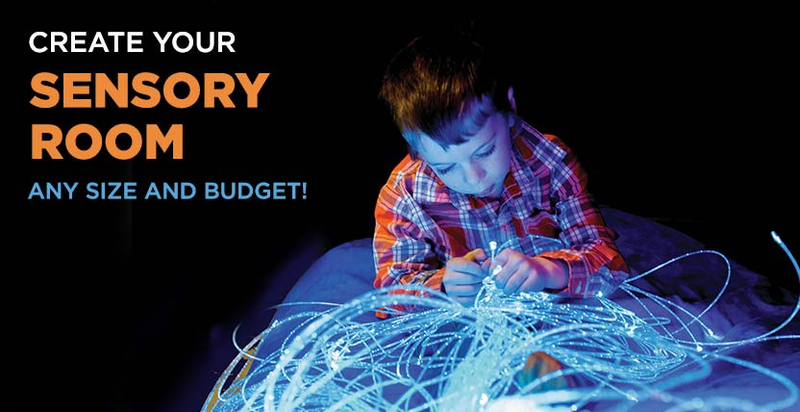 When you step into a multi-sensory room, you may experience calming or stimulation depending on how it's organized. 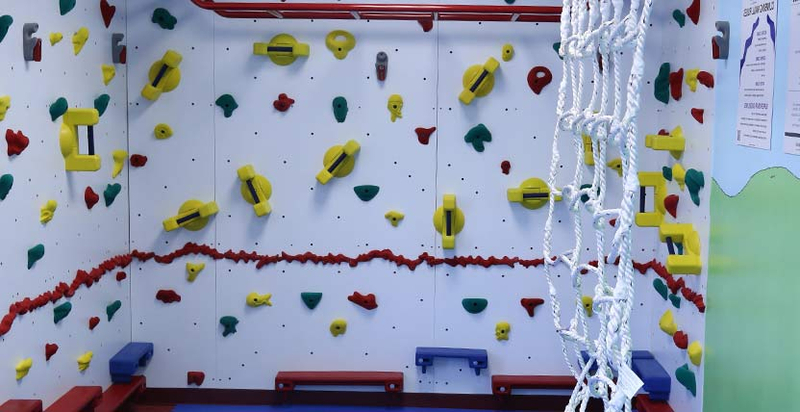 An active sensory room can feature swings, climbing walls or jumping boards and trampolines, for example. A calming sensory room can have LED bubble tubes or bubble walls, fiber optic lighting, hammock swings, and visual effects projected on the wall. The lighting can be interactive, remotely controlled or set to a certain color or pattern. These visual tools can both orient and calm the nervous system, improving visual tracking and awareness. Soothing music, interactive sound panels and vibroacoustic seating can help regulate auditory responses, especially for those with auditory defensiveness or sensitivities. Within the sensory room, there can be cozy self-contained spaces such as a pop-up tent or play tunnel with a weighted blanket or weighted animal, providing added control over the environment. 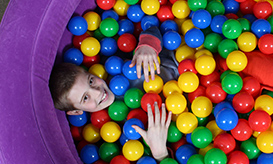 A ball pit can provide a full body massage or energizing play. 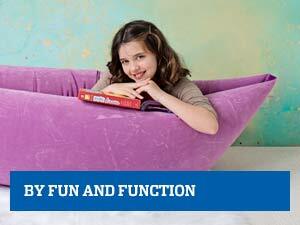 To help you select the best sensory equipment and sensory toys, contact the expert team at Fun and Function. 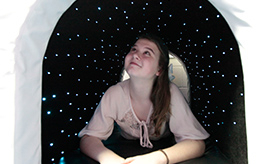 We design sensory rooms for homes, schools, clinics, and community centers, and provide training and support. Whether you want a sensory space for an airport, a school district, a basement or a small corner of your living room, we can help you optimize the benefits and self regulate. 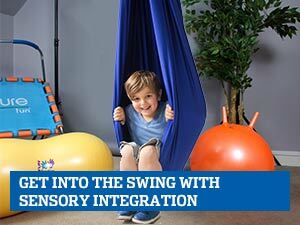 Let's get started on your sensory space.